The Orchard is coming soon! We are beginning the process of planting fruit trees and shrubs, building a fence, preparing watering lines, and establishing community areas in our memorial orchard area! ​If you would like to celebrate or honor a loved one and make an impact in our community and environment consider donating a fruit tree or shrub. The following is a link from the NDSU extension agency that may help you in making a decision about which fruit tree you would like to donate. 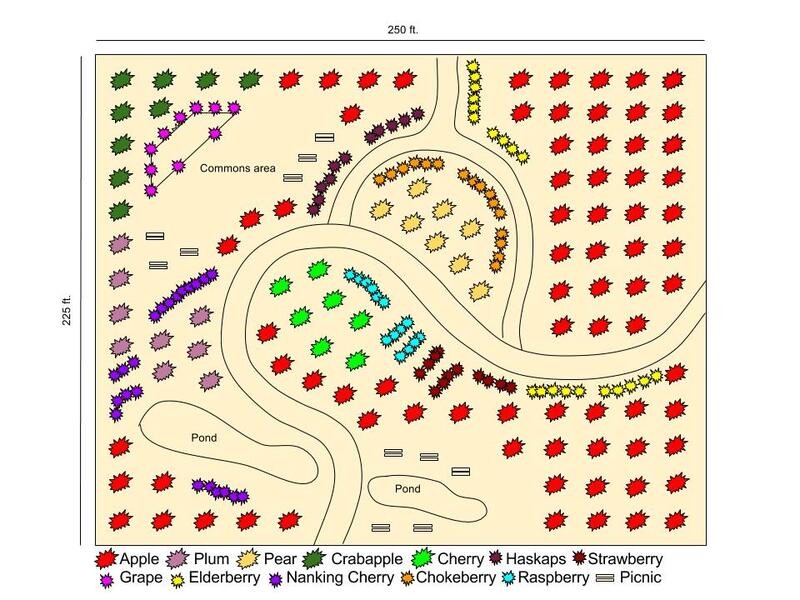 The following is a link for the NDSU extension agency that may help you in making a decision about which berry or fruit shrub you would like to donate.